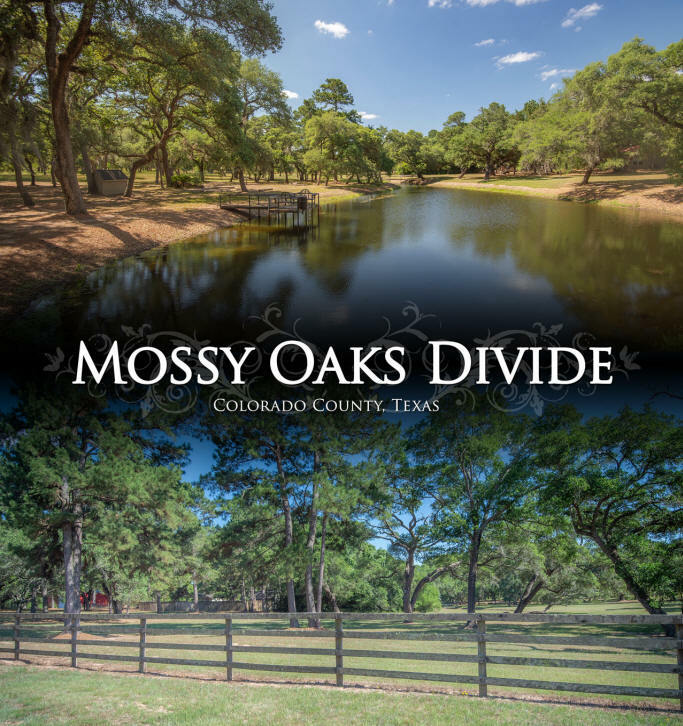 This is a rare opportunity to find majestic live oaks in a peaceful quiet location convenient to Houston via I-10. Entering the gated entrance, the first amenity is a small compound consisting of a 3/2 home, 1/1 guest house and carport plus hobby room all artistically placed among showcase live oaks and overlooking a chain of ponds below. The pond below the house has a deck over the water for fishing and swimming with the lower ponds accented by arched walking bridges that afford access to the woods. 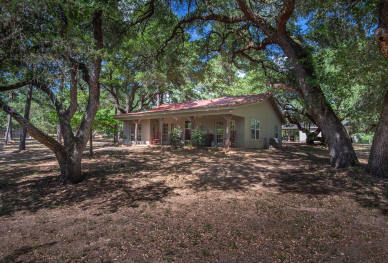 The main house is designed for comfort inside but embracing enjoying the outside with tile floors, large areas of windows and French doors, and a wide livable porch across the front. Add a large stone fire pit, a high fenced garden, volleyball court and beautiful pastures for the wildlife. A must see to appreciate.